A unique combination of hemp seed, krill and salmon oil has significant health benefits for pets both internally and externally. If yours is among the nearly seven in 10 U.S. households with pets, you may be glad to learn of a good way to keep them healthy. 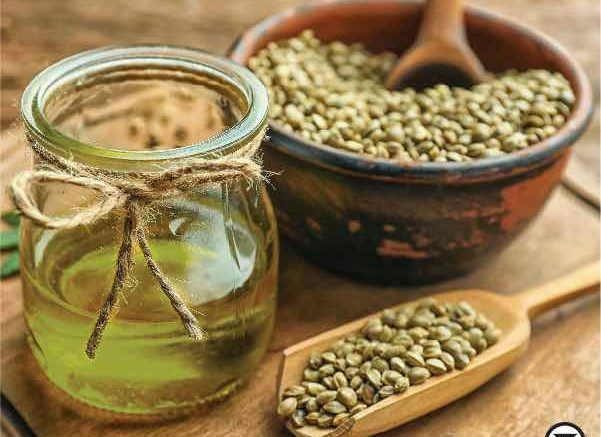 Hemp seed, krill and salmon oil are some of nature’s best sources of natural essential fatty acids: omega-3 and omega-6 (EPA and DHA). Be the first to comment on "The benefits of hemp, krill and salmon oil for pets"